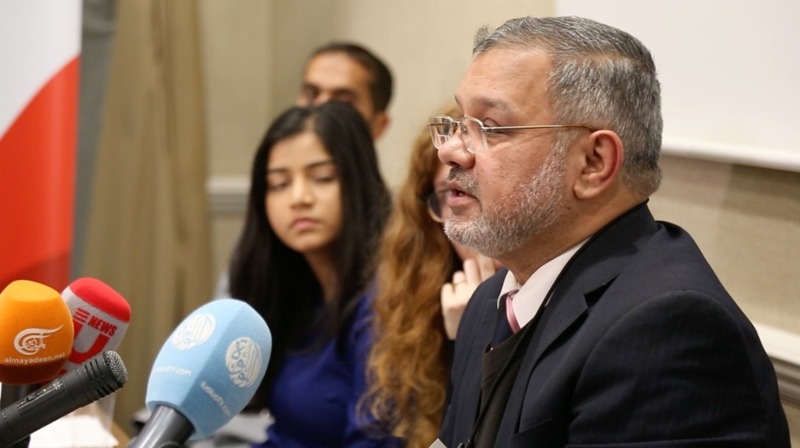 23 November 2018 – Yesterday, the Bahrain Institute for Rights and Democracy (BIRD) held an event in Parliament wherein experts on Bahrain discussed the upcoming election and its impact on human rights and civil society in the Gulf Kingdom. 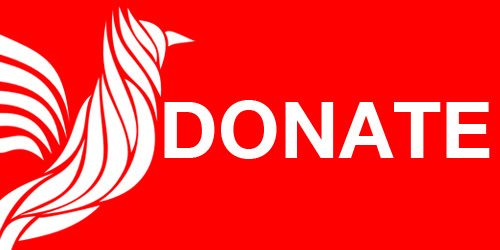 The upcoming elections in Bahrain, which are due to be held tomorrow, are under the international spotlight for lacking credibility. 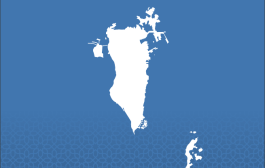 The Government of Bahrain has effectively barred opposition groups from participating in the electoral process, therefore raising serious concerns about its fairness and legitimacy. UK, Irish and Italian Parliamentarians, as well as members of the US Congress and European Parliament, have all raised concerns regarding Bahrain’s pseudo-elections. Among the speakers was Dr Jalal Fairooz, former Bahraini MP currently in exile in London after his citizenship was revoked. Jalal spoke about the masses of civil society imprisoned due to their political activities, which endure severe torture and mistreatment while in jail. 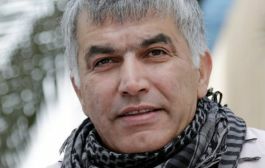 “The so-called Bahraini Parliament is nothing more than a decoration legitimising extrajudicial killings and the suppression of the civil society”, he said. He further noted the “hypocrisy of western governments US and UK” which support autocratic regimes in the Gulf to protect strategic interests over human rights. 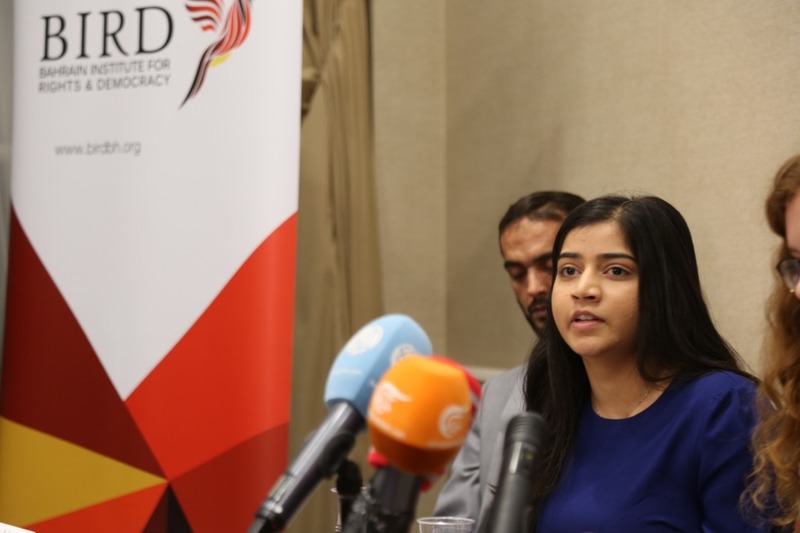 Megha Ramesh, Research and Advocacy Associate at BIRD, also discussed the determination of the Bahraini Government to suppress freedom of expression at all costs. 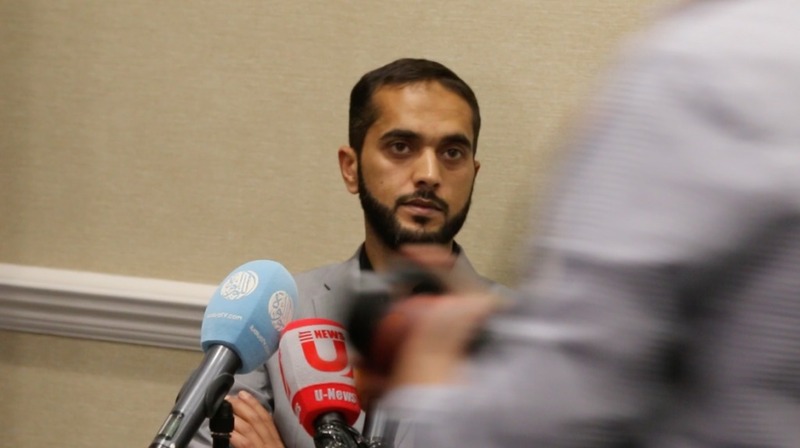 In the weeks approaching the elections, the leader of Bahrain’s dissolved largest political society, Sheikh Ali Salman, was sentenced to life in prison, while a former MP, Ali Rashed AlAsheeri, was detained for tweeting about boycotting the election. Megha also raised the plight of female political prisoners Hajer Mansoor, Najah Yusuf and Medina Ali, who are constantly subjected to punitive measures for their resolute strength to expose their ill-treatment in Isa Town prison. 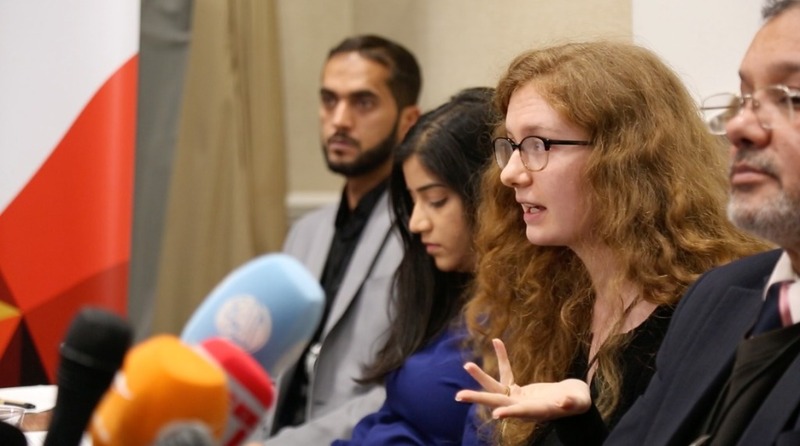 “These elections are a convenient mechanism to veil the reality of the situation in Bahrain”, she said. 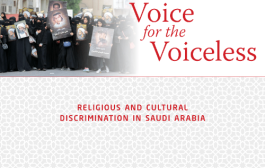 “Human rights continue to be abused, dismissed, and whitewashed as the event draws closer”. Bahraini activist, Ali Mushaima, the son of Bahrain’s imprisoned opposition leader, Hassan Mushaima, was also in the panel of speakers. Ali discussed the arrest and killing of his family members, as well as the ill-treatment his father is facing in prison. “I had to spend 63 days on the street, 46 days of which without food” he said, “just to get urgent medication, access to family visits and books for my father”. 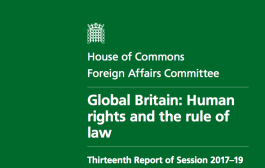 Ali also criticised the “double standards” of the UK Government, which seems reluctant to criticise the human rights abuses “committed by a strong ally”, and instead “keeps using taxpayers’ money to financially support training to oversight bodies which only whitewash those abuses”. Finally, BIRD’s Director of Advocacy, Sayed Ahmed Alwadaei opened his speech flagging how the three Bahraini speakers in the panel had “all been rendered stateless by the Government simply for voicing their opinions against the regime.” Sayed discussed his own imprisonment and torture, as well as that facing his family members in Bahrain. 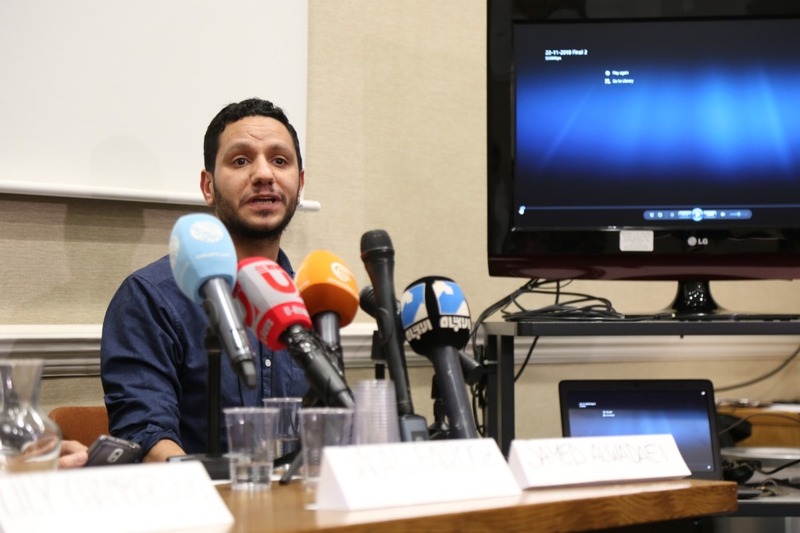 He also highlighted the UK government’s refusal to acknowledge this targeting as a reprisal for his human rights activism in London, despite wide recognition by the international community, including the UN. 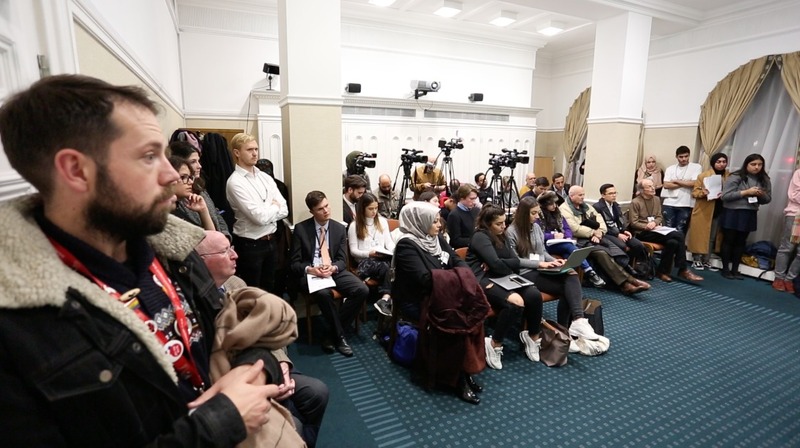 The discussion was followed by a question and answer session, in which panellists further highlighted the role of Bahrain’s main Western allies, the UK and US, whose political support emboldens Bahrain to act with impunity towards its own citizens.